May all your wishes come true in the year ahead! 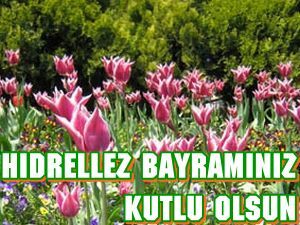 This entry was posted in Turkish culture and tagged history and culture, turkish culture. Bookmark the permalink. 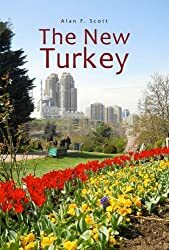 I came across your blog via expat-blog.com and i really would like to appreciate and thank you for your marvellous by far the best “expat blog” about Turkey. Thanks for your positive comment, Ender Bey – I really appreciate the feedback.